Here are the colors for Fab Friday 156. Be sure to stop by the challenge blog to play along too! My card design was inspired by The Paper Players PP426. 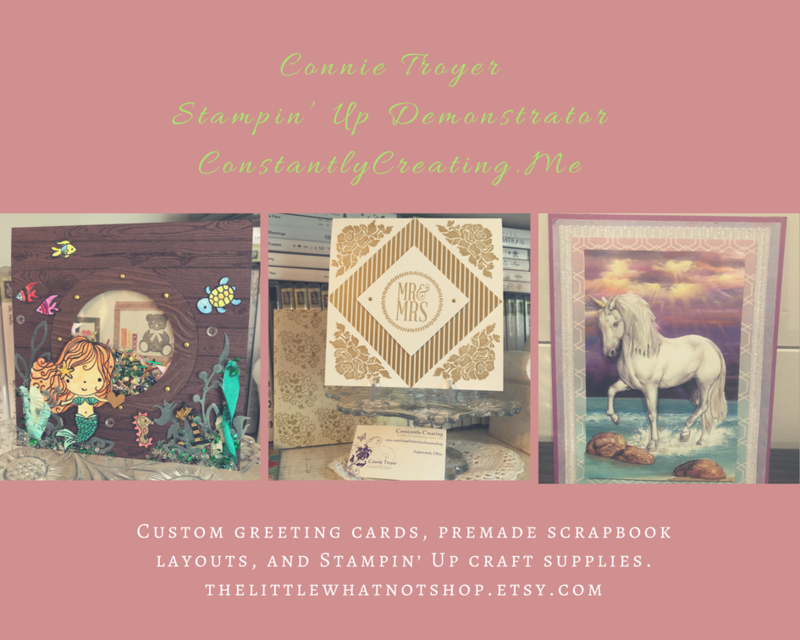 I started by adhering a panel from the 2018-2020 In Color 6″ x 6″ DSP to a panel of Grapefruit Grove card stock with SNAIL and then to a Sahara Sand card base with Stampin’ Dimensionals. I stamped the circle image from the Swirly Frames photopolymer stamp set in Sahara Sand ink on a panel of Whisper White card stock. Then I stamped the cupcake images from the Hello Cupcake photopolymer stamp set (Sale-a-bration item) in Lovely Lipstick, Grapefruit Grove and Blushing Bride inks inside the circle. I cut the image out with a Layering Circles Framelits Die and adhered it with Stampin’ Dimensionals to the card front. 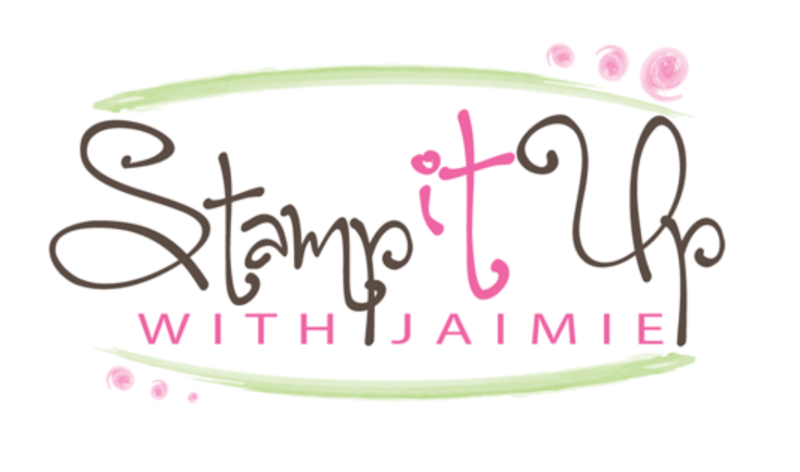 I stamped the sentiment from the Itty Bitty Birthdays stamp set in Lovely Lipstick ink on a panel of Whisper White card stock and then punched the end with the Banner Triple Punch. I adhered the sentiment banner with SNAIL and Stampin’ Dimensionals and then added three Happiness Blooms Enamel Dots to finish the card front. I stamped the sentiment and flowers from the Hello Cupcake stamp set in Lovely Lipstick, Grapefruit Grove and Blushing Bride inks on a Whisper White card stock panel inside the card. This entry was posted in Birthday, Child/Kid and tagged birthday card, CAS card, Hello Cupcake, Itty Bitty Birthdays, kid birthday card, Swirly Frames. Bookmark the permalink. Amy your colour combo makes this cupcake into a super fun birthday card! Clever use of the sketchy circle frame too. Thanks for playing along with us over at The Paper Players this week – always lovely to see you in the gallery! I am searching ffor other Ideas with this Sale a Bration Set. Your Card is Ideal for a beginner class. Thanks you for this Idea.